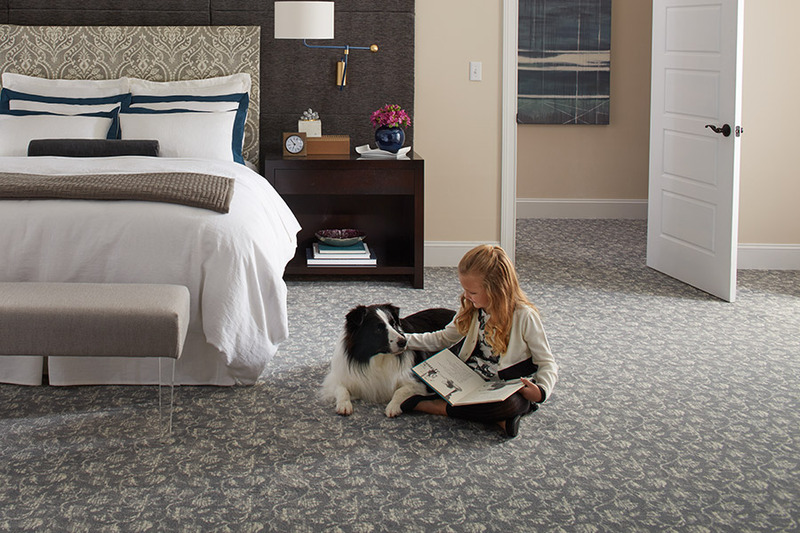 Carpet is the softest floor covering available, and currently has more benefits than at any other time in history. 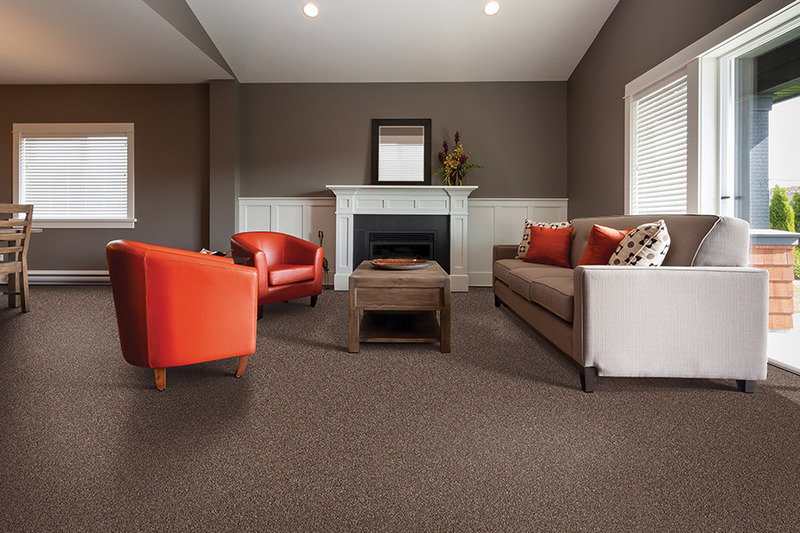 While it has always been appealing to the eye, soft and plush underfoot, and warm and cozy in chilly weather, even more, benefits are available. 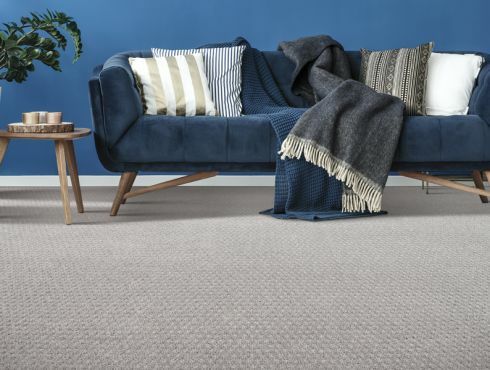 If you’ve never experienced carpet in your own home, maybe now is the time to check it out in more detail to find out if it fits your lifestyle and your needs. Odds are, it covers everything, and will even surprise you with some of its amazing traits. Floors by Design, a BBB Accredited flooring business, carries plenty of floor coverings you can choose from for your own home. 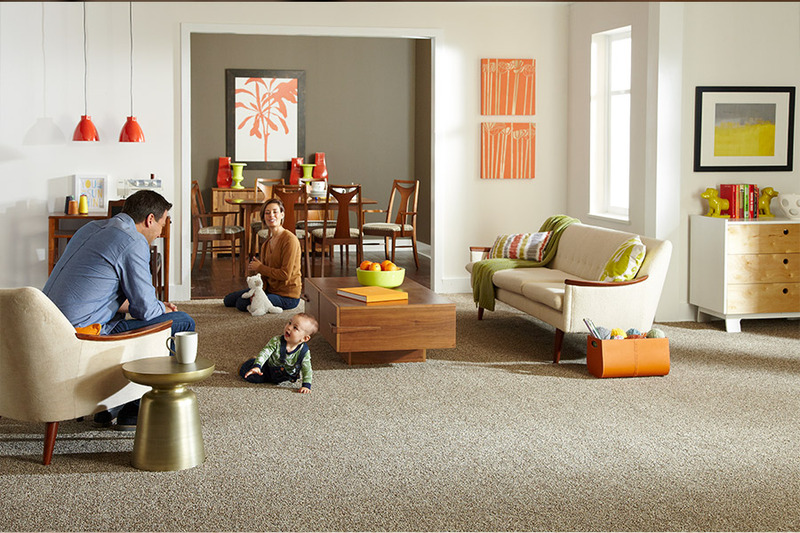 Popular name brands include Armstrong, Mohawk, Tarkett, and many more. We offer our services with sheer dedication to the satisfaction of our customers. If you aren’t happy, we aren’t happy, and we want to make sure you leave satisfied. We invite you to visit us at our Sumter, SC showroom to see how we can assist you in your upcoming flooring project. We’d love to earn your business today. 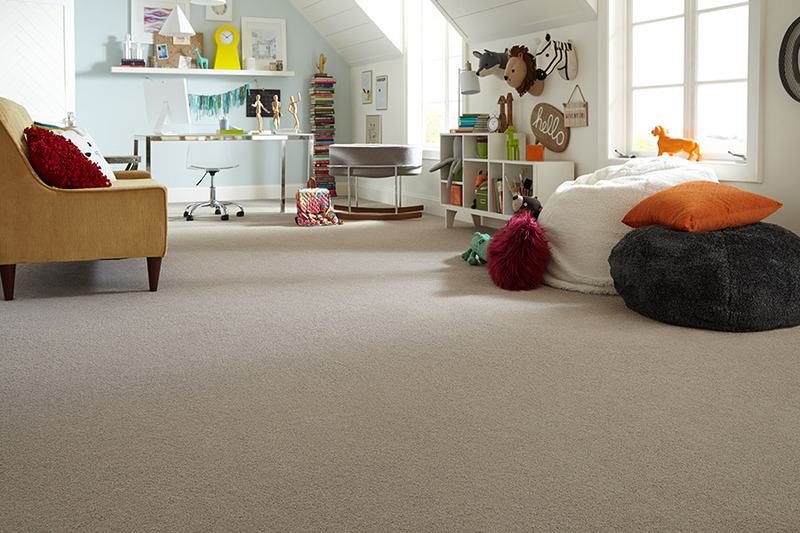 In some cases, it is the luxurious underfoot feel alone that first draws a homeowner to the wonders of carpet flooring. It is that first venture, then, that leads them to learn of the many other benefits of this flooring material. For instance, it offers excellent heat retention throughout the colder months. Acting as another layer of insulation, it keeps your furnace from running as long, or as often, which translates into money saving you will really come to appreciate. Noise reduction is another feature that busy and active homes can enjoy. Especially between floors, you’ll find a much quieter environment, as this material simply soaks up the noises that used to echo through your home. From pet nails to clicking shoe heels, to loud voices, you’ll experience greater peace of mind with this flooring in place. 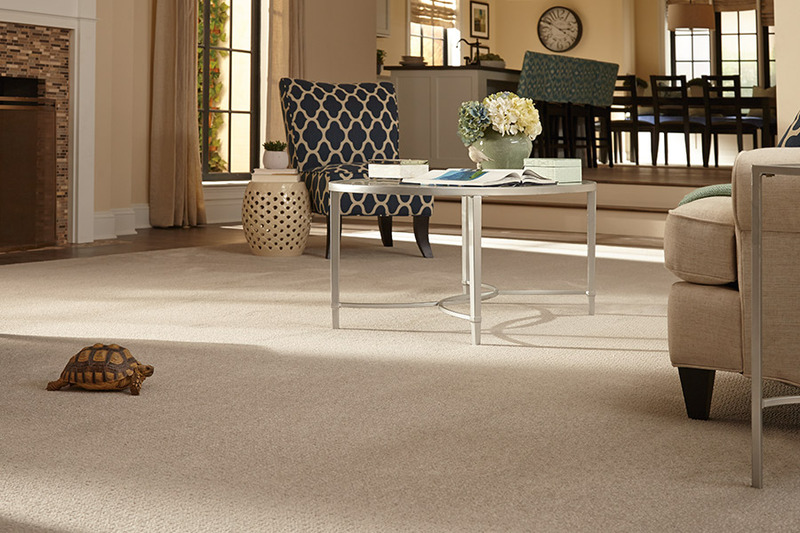 Many prospective carpet owners will readily admit they don’t want to have to deal with stains or dingy flooring. In their eyes, this is simply something that “comes with the territory”. The good news is, that’s not true at all. 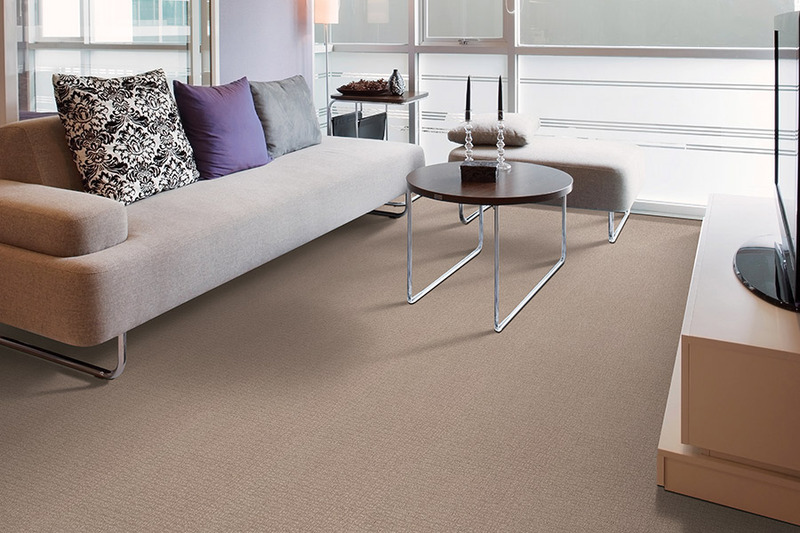 In fact, more and more materials are coming out with stain resistance built right into the fibers themselves. As an alternative to stain protection you apply after installation, you’ll never have to worry that it will wash or wear off.